Welcome to the Book Boyfriend Bureau! Fox describes this novel as James Bond with a side of burlesque. The story is packed with action, adventure, exotic destinations and steamy romance. Rollins describes this book as small town suspense. Expect a strong plot with a side of steamy romance. 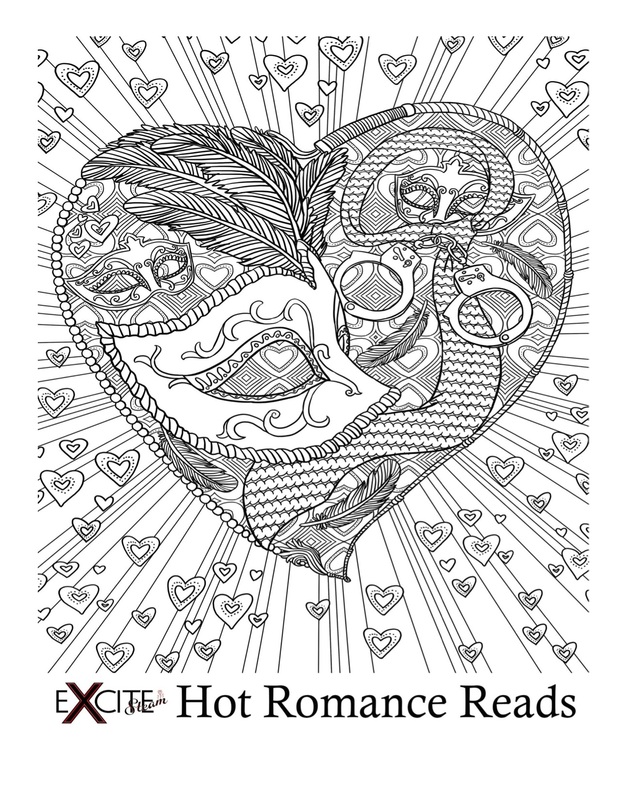 Click here to download our Fifty Shades of Love custom coloring page. All you do is click and hit ctrl+p to print. Enjoy!